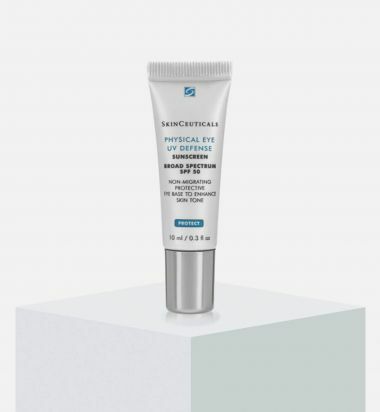 What it is: A luxurious cream offers ultimate anti-aging action for instantly transformed eyes. What it does: It has immediate results due to its light-reflecting ingredients which enhance the eyes as soon as it its applied. Perfectly hydrated, the skin is smoother and firmer. Dark circles and puffiness fade away and the eye area is brightened with renewed youth. Perfect for the lip contour area. How to use: Apply one pump in the morning and evening to the eye contour. 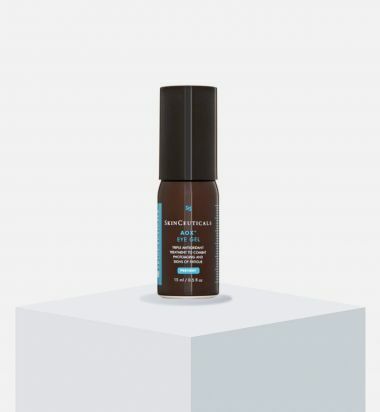 SkinCeuticals AOX+ Eye Gel is a synergistic antioxidant blend to defend against oxidative stress as active ingredients revive under-eye skin and minimize puffiness. 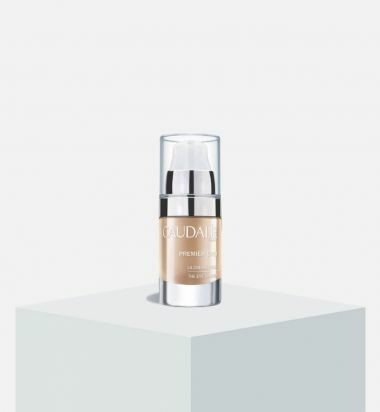 The gel-in-serum quickly absorbs into your skin promoting repair of existing photodamage and combating against the signs of tiredness, restoring your eyes to a fresh, bright appearance.